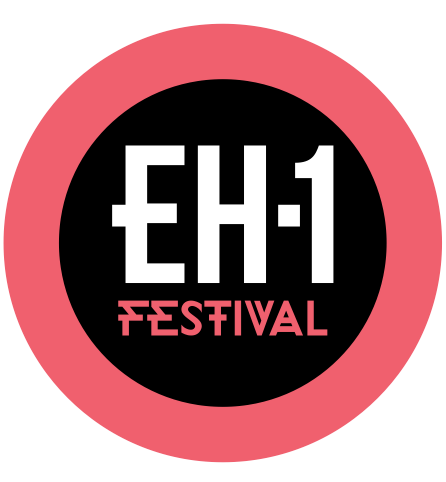 On Saturday 19 September, EH1 Music Festival 2015 returns to Ingliston, Edinburgh. For 2015, the event has nine arenas to help you party through its 13 hours. The Main Arena is courtesy of Defected In The House, and after a blistering set last year, they welcome back on board MK to headline. 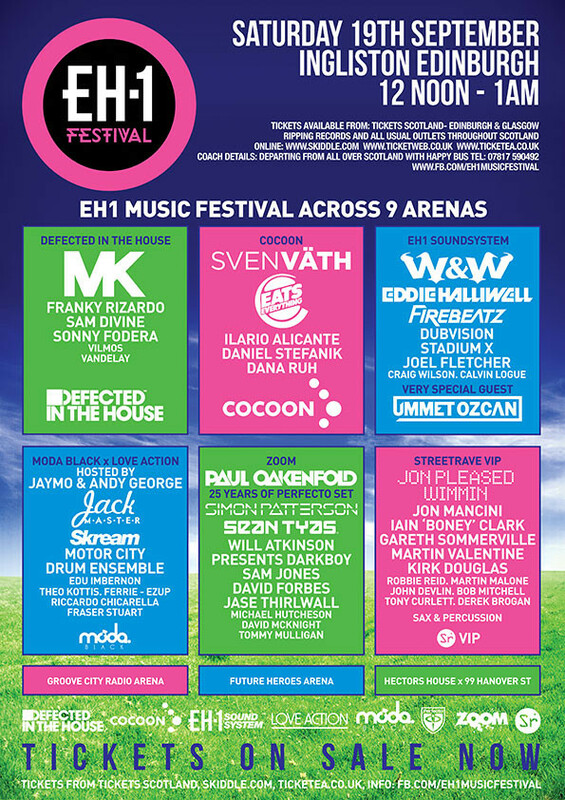 Arena 2 will be hosted by Cocoon, complete with Sven Vath and Eats Everything.